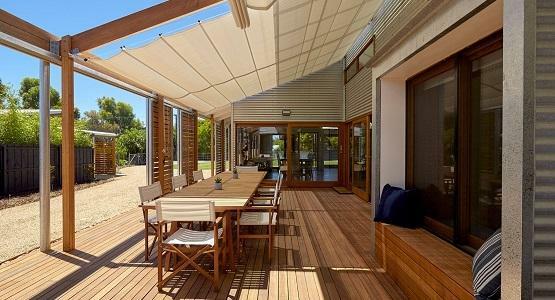 A stylish design makes Issey Retractable Folding Arm Awnings the perfect designer piece for retractable shading. 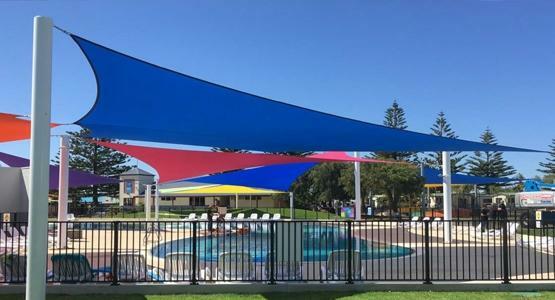 Beautifully constructed using Australian made components, Issey’s modern take on the Folding Arm Awning provides fantastic sun protection when your heart desires. Create fantastic shading, on demand! Including two options, the Dakota and the Laguna, Issey’s range of contemporary retractable have been in development for over 25 years. 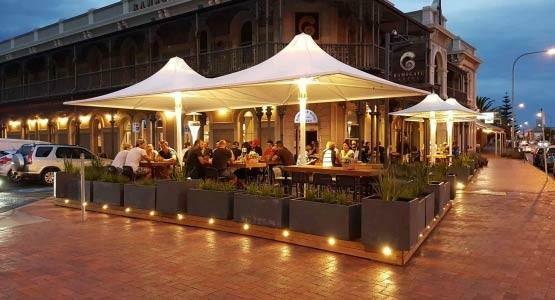 A high quality acrylic canvas fabric and powder-coated aluminium head-box together create one of the most stylish and long lasting Folding-Arm Awnings in Adelaide available today. 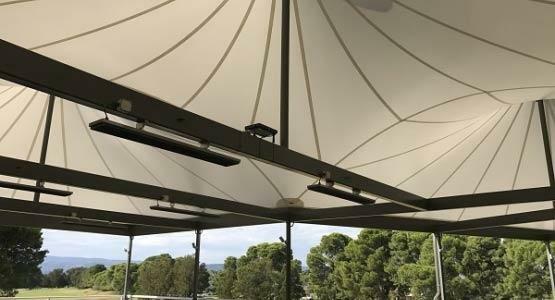 The awning can be operated by a manual crank handle or wireless motor, giving you simple and effective shading at your fingertips. 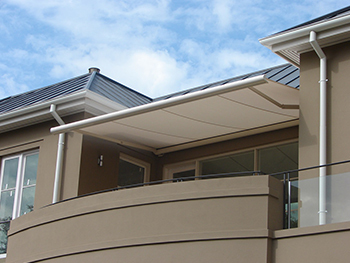 Wind and sun sensors can also be installed, protecting the awning by retracting it automatically during strong winds. 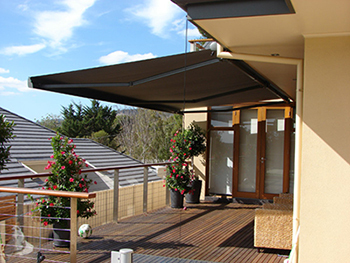 The Issey range of retractable awnings on offer include two models - the Dakota and Laguna. 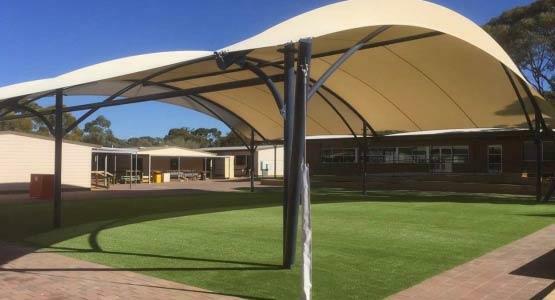 Each fo these awnings cover a wide range of shading applications, both perfectly suitable for residential and commercial purposes. 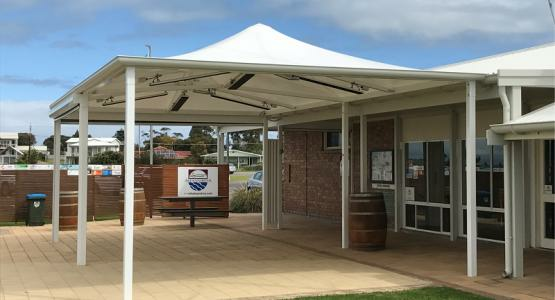 The Issey Folding Arm Awnings in Adelaide offer a large number of fixing options including rafter brackets, chemical anchors, and other. The Dakota can encompass widths up to 5 meters while the Laguna can cover up to 8m and beyond. 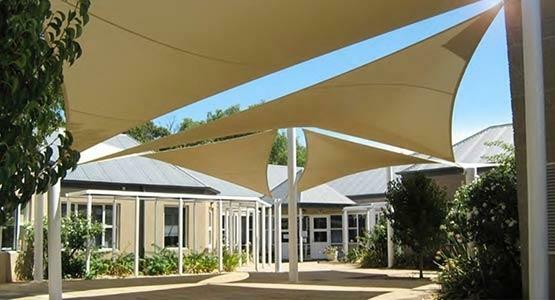 Shadeforms Blind and Awning experience has been developed over a 12 year relationship with Issey Sunshades. 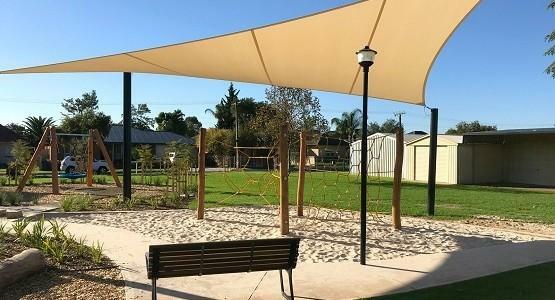 As South Australia’s soul trader of Issey products we can tailor a solution to your unique requirements, guaranteeing a wonderful retractable shade for years to come. 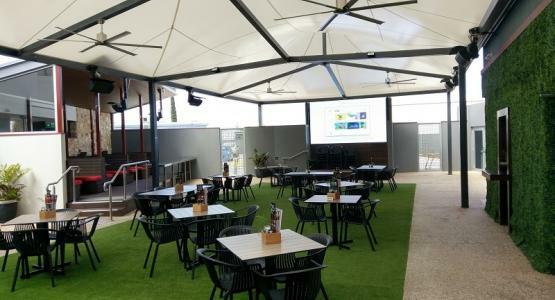 The Unicom Drop-Arm awning is a great option for balconies and outside areas when more vertical sun protection is needed. Similar to the Issey Dakota/Laguna, the Unicom differs by extending out and down in an arc. 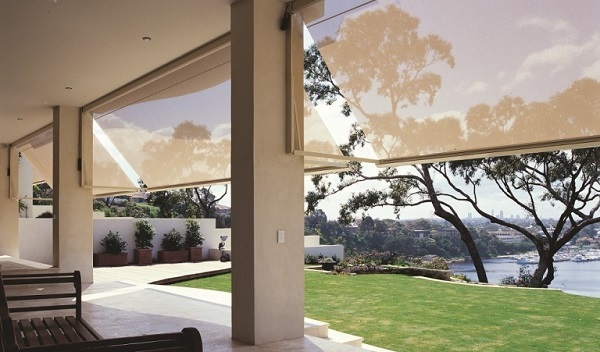 This allows you to use it like an awning when partially closed, and more like a blind when fully down. This steep fabric angle is preferred for covering windows or in high wind areas, as the weather is deflected more easily. The drop-arm of the Unicom can extend out 1.4m - useful for creating extra space in tight alfresco areas. 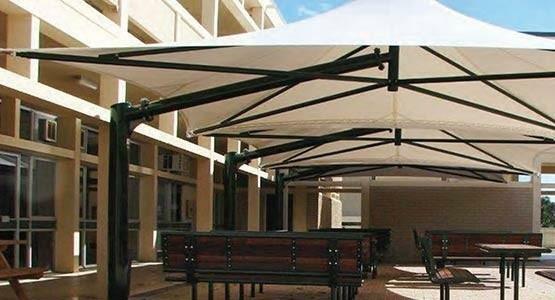 A range of powder-coating and fabric options are available with the Unicom also.